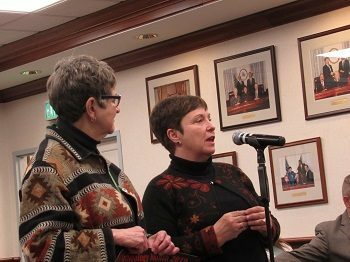 Calvert County has a rich, diverse archaeological heritage spanning 12,000 years of human habitation. Archaeological sites and artifacts are non-renewable cultural resources worthy of protection and conservation. 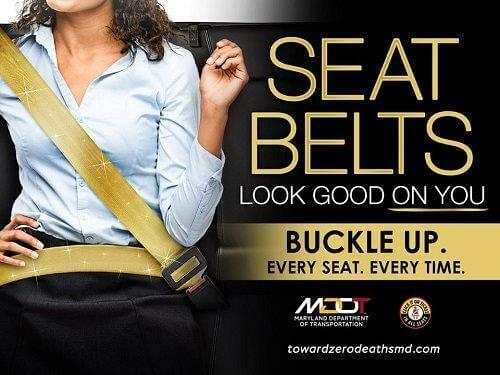 Many dedicated, professional archaeologists and concerned individuals give generously of their time and talents to protect, study, and interpret archaeological remains for the benefit and enlightenment of all Calvert County citizens. 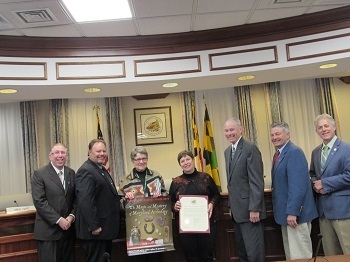 The Calvert County Historic District Commission, Jefferson Patterson Park and Museum, Maryland Historical Trust, State Highway Administration, The Archeological Society of Maryland, and volunteers have combined forces to enhance public awareness of archaeology in Calvert County. 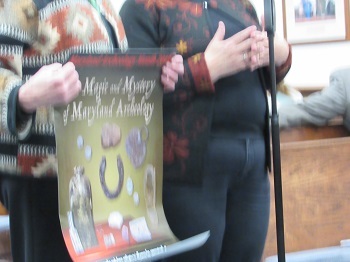 The State of Maryland has deemed the theme for this month as “The Magic and Mystery of Maryland Archaeology;” and Calvert County is pleased to join in celebrating this special month to promote the value of archaeological resources and reflect on the vital role of archaeology in revealing the unique legacy of Calvert County. 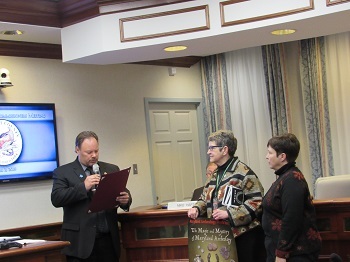 On Tuesday, April 2, 2019, the Calvert Board of County Commissioners (BOCC) proclaimed that the month of April be known as Archaeology Month in Calvert, , and we hereby urge all citizens to join in this observance.